Howard I. Kushner is the Nat C. Robertson Distinguished Professor of Science & Society Emeritus at Emory University where he held joint appointments as Professor in the Department of Behavioral Sciences and Health Education in the Rollins School of Public Health and in Emory’s Programs Human Health and in Neuroscience and Behavioral Biology and in the Graduate Institute of Liberal Arts.  Previously he served as the John R. Adams Distinguished Professor of History at San Diego State University (SDSU). 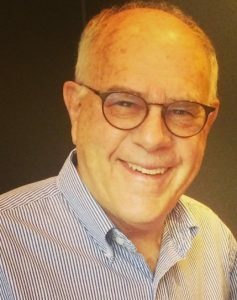 Kushner returned to San Diego, California in 2015 where he is now emeritus professor of history and Adjunct Professor in the School of Public Health at SDSU, as well as a member of the Emeriti Association at the University of California, San Diego (UCSD) and a UCSD Chancellor’s Scholar Mentor Program. Kushner also is a member of the Laboratory of Comparative Human Cognition in the Communications Department of the UCSD. A historian of medicine and neuroscience, Kushner is author of five books, including the recently published On the Other Hand: Left Hand, Right Brain, Mental Illness, and History (Johns Hopkins University Press, 2017). His other book include A Cursing Brain? The Histories of Tourette Syndrome (Harvard University Press, 1999), American Suicide: A Psychocultural Exploration (Rutgers University Press, 1991), and numerous articles on medical history in journals including Lancet, the Bulletin of the History of Medicine, Perspectives in Biology& Medicine, Journal of the History of Medicine, Journal of Pediatric Infectious Disease, the American Journal of Public Health, Laterality, and Pediatric Cardiology. Kushner’s research has also included a collaborative study of Kawasaki Disease, with colleagues from the University of California, San Diego, funded by a series of grants including the National Institutes of Health, the National Library of Medicine, and the Kawasaki Disease Foundation. Kushner also has published a series of articles on addiction and its relationship to self-medication. Supported by a grant from the Engelhard Foundation, Kushner was a co-convener of the “Conference on Addiction, the Brain, and Culture” held at Emory in February 2009, and co-editor of a special issue of BioSocieties, 5 (March 2010) entitled “Drugs, Addiction and Society.” Kushner’s current research focuses on the possible connections between handedness, laterality, and learning disorders. His articles on this topic recently appeared on in The Lancet (2011 ,2012), Laterality (2012, 2013, 2014), and Endeavour (2013). His I-Book, Talent and Deficit: The Anomalies of Left-Handedness. Produced by Academic Exchange, Emory University, 2012, is available on line: http://www.youtube.com/watch?v=HmdAYqqc8gc.